22 mile trail system for hiking and cross country skiing. 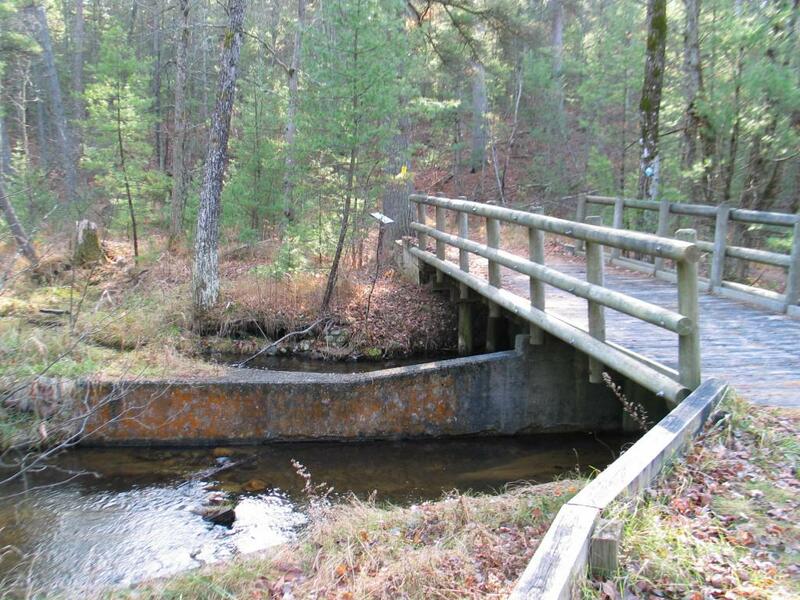 This 22 mile trail system winds through red pine forest and along Silver Creek. There are several loops that allow for quick half hour trips or all day adventures. The trails are groomed for cross-country skiing and the warming shelter is open most weekends making this area a fun winter getaway.